It would be great to have access to a focus group all day, every day. We market and we market often, and we need to know which visual and copy combinations will outperform the others. As the director of innovation for Centric DXB, this dataset needs to be at my fingertips. It is something every marketer operating in the digital landscape is after. And here’s a few ways I have managed to vanquish testing barriers. If you’re struggling to choose between either conducting an A/B test or a multivariate test for a message or program, just remember a few points. A/B tests only make sense when you have a clear question in mind and need a quick answer. They also apply when you have a small team and the campaign itself comprises of a smaller custom audience. The reverse applies to multivariate tests which require large teams on your end as well as a large target group for assessing statistical confidence standpoints. I also recommend multivariate tests when you have many questions about the combinations and variables that will resonate best with your target audience. It helps if you have triggers that will repeat on end as well, and are prepared to optimise without any time constraints. Another area innovators struggle with is figuring out which variable to test first. The variables include the subject line, creative, content, layout, colours, time of day, customer lifecycle and more. 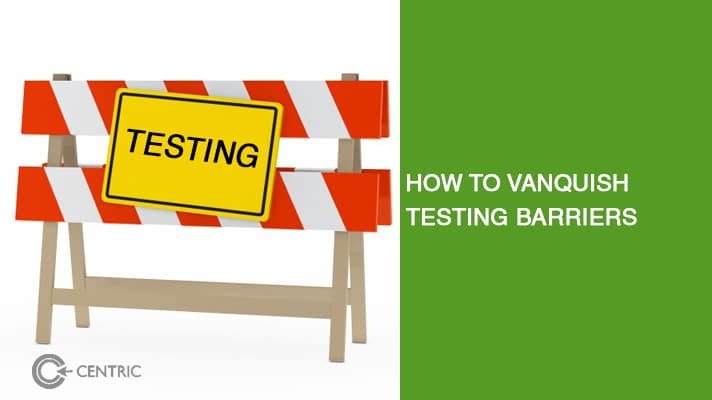 Vanquish testing barriers by selecting the variable that matches your end objective first, starting with a clear hypothesis before commencing. This allows your team the room to evaluate and measure the success. After all the tests are said and done, you must have a statistical confidence in the results that exceeds 95% as your clear winner. If time permits, run the test as often as you need to get this right. Inform your team of the results, sharing the hypothesis with which the experiment began, the testing format used, the results, what worked, and why. This puts your team on the same page and gives them a data backed reason to optimise their marketing efforts for conversion rate optimisation. 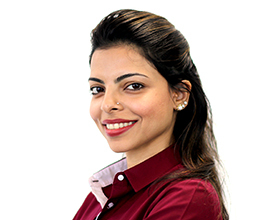 If you have questions as to how your company should test its campaigns for the launch of a digital product, reach me on hamna.anwar@centric.ae today.